The Clergy of The Australian Church of Antioch, Ecumenical order of St Francis, are a dedicated group of people who have undergone the training and schooling to become Priests, Deacons etc, and give of their time freely without charge. I re-iterate OUR CLERGY DO NOT RECEIVE ANY REMUNERATION, BUT DO THIS WORK ON A VOLUNTARY BASIS. This does not deter any Church Parish or group under the name of ACOA giving a stipend to their Clergy if that parish grows to the extent where it needs a full time Priest to handle the work, but any such stipend is a matter for each Parish group governing board. N. B. 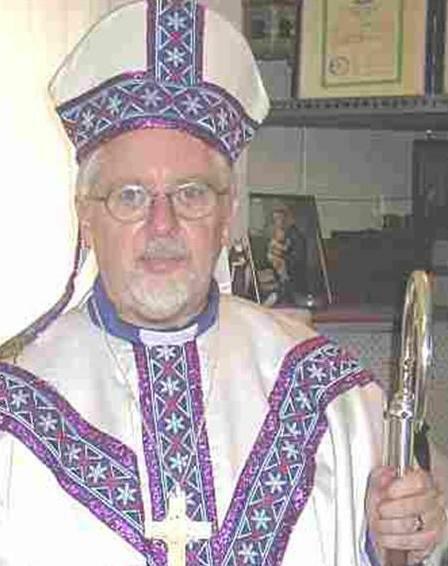 Any predatory behaviour be it to minors or elderly, on the part of any clergy in our Church means instant defrocking and dismissal from the clergy, and the police WILL be notified. To inquire about becoming Clergy, or laity, see St Michael's Divinity school listed in the menu, or contact the Presiding Archbishop or the Dean of St. Michael's. Anyone wanting more information, please do not hesitate to contact either the Presiding Archbishop or the Dean of St. Michael's Divinity School via the Contact Us page. Shown left is Archbishop Glenn Clark who is currently the Dean of St Michael's Divinity School. ++Glenn is the co founder of the School, and he is also the reigning Archbishop of Tasmania as well as head of the Franciscan order in the Church. 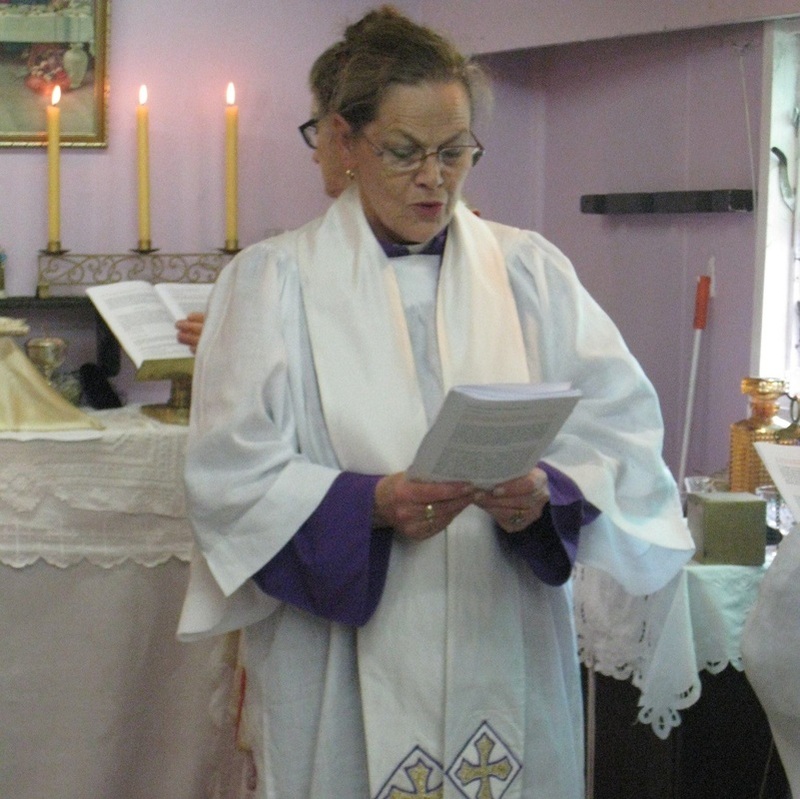 She was raised to the Office of Archpriest in July of 2013 and consecrated to the Episcopate on the 28th September 2014. She was then raised to the office of Archbishop on the 20th January 2019. Archbishop Leonie works on documenting information & studies on behalf of the Australian Church of Antioch. In addition she devotes much of her time to counselling using a system of birthdates and numbers, also healings & exorcisms. Click here to go to the Order of St. Bernadette of Antioch Website. The picture left shows the private chapel of Archbishop's Frank and Chearle Bugge at their home in 6 Shiers St Alphington. 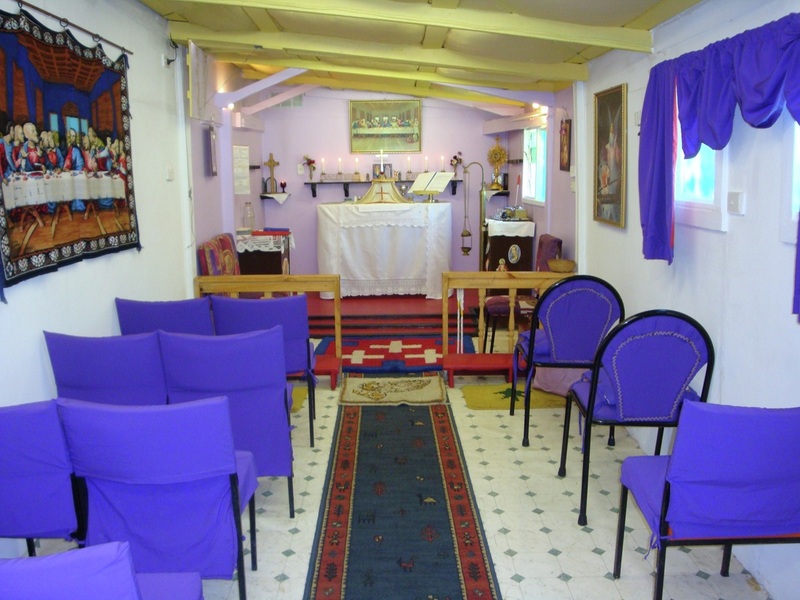 This chapel was built by the two Archbishops with their own hands and is used on a regular basis with Mass being performed there every Sunday at 10 am. The Consecration of Archbishop Glenn Clark and ordination of Rev Leonie Newman (pictured above) was celebrated in this chapel. Any who wish to avail themselves of Mass in this venue will be welcome.